My Menu is not displaying properly, how do I fix it? The options that normally display below the Assignment Buttons (Instructions, Notes, etc.) are not being shown. Now tap the job in My Jobs. 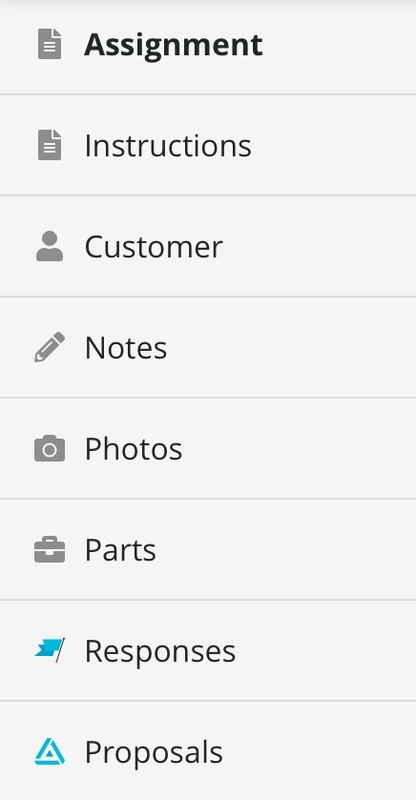 This will return the buttons under Assignment, and the user back to the invoice screen.